How much it will cost to develop uber like app for on demand healthcare? The term digital health is now conquering the market rapidly. With global increase of smartphones usage, the medical field is also making their presence strong in this digital arena. 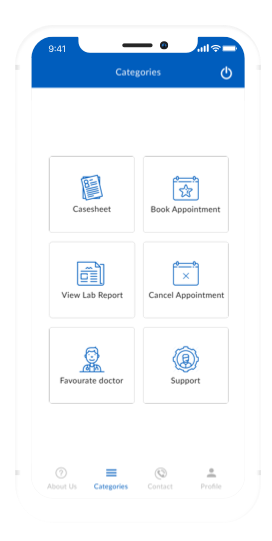 When wellness tips and doctor consultation can be made available through just one click then why not use such amazing facility? An Uber-like health and fitness app allows patients to avail any emergency consultation wherever and whenever they want. People globally rely on their smartphones to help them simplify their daily life. By developing a medical app to help monitor their health conditions and nutrition levels, we can gift many people with an access to even the most basic levels of healthcare. Why a healthcare application is needed ? 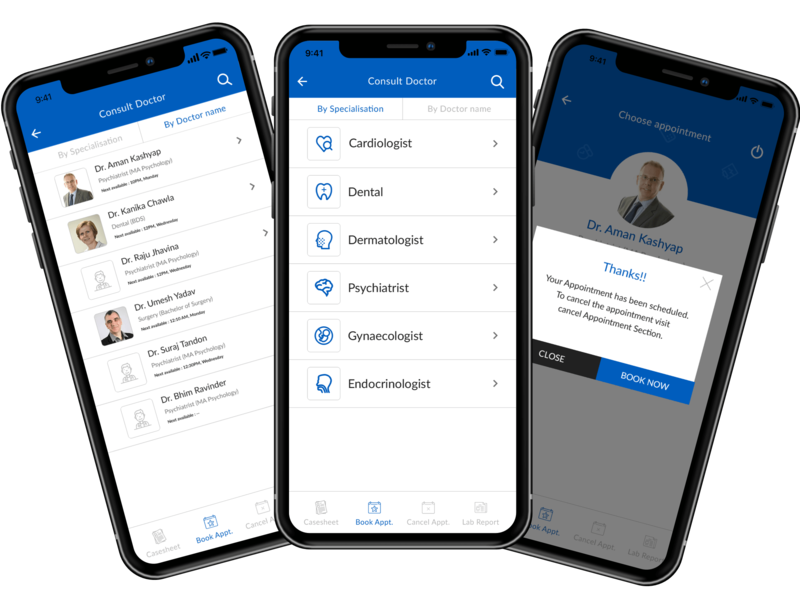 It would be fair to say that healthcare mobile app development industry is one of the fastest evolving and adaptable one today. Looking to take next step towards developing your own healthcare app ? If you are the owner of a health care business, you already are aware about the importance of bringing innovations to your business for staying in the competition. Let’s Nurture is an ISO 9001:2015 certified leading Mobile App Development Company in India, USA, UK, Canada and Australia. Empowered with Android, Kotlin, Swift technologies, We, at Let’s Nurture, offer complete Chatbot solutions for Facebook, Twitter, Slack, Kik, Skype and much more leveraging Custom Chatbot development. Patients can contact & communicate with doctors 24*7. Doctors can easily monitor the registered patients. Speed up the workflow and enhance the efficiency of the professionals. Why us for developing an on demand Heathcare platform? Collectively amongst us, we have an experience of 10 years in the mobile and web application development services. We also help you developing and implementing an effective product strategy for health care platform. 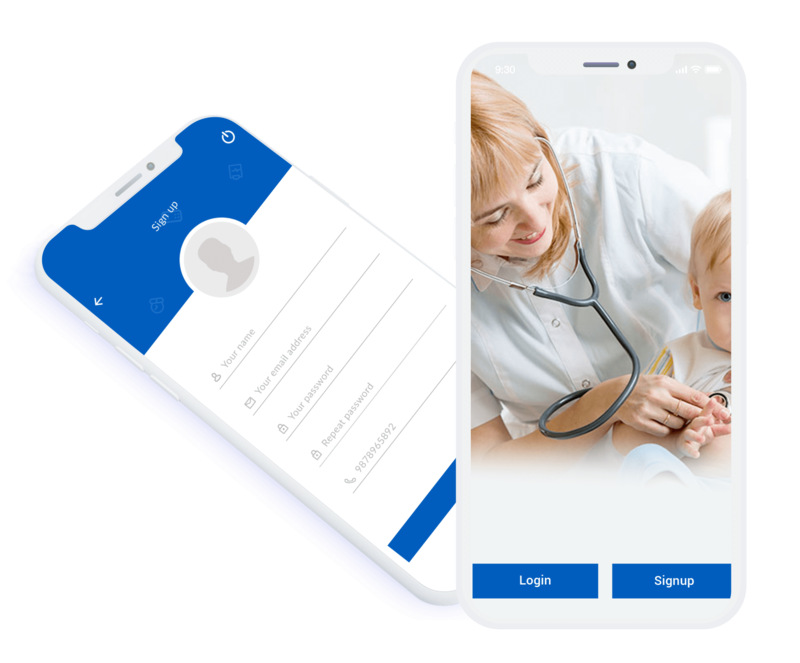 Looking to develop affordable, secure, robust and scalable all-in-one on demand healthcare platform to connect doctors and patients. So, what are you waiting for? Can you give live chat feature for patients to directly communicate with doctor? Yes, this will be a addon feature, we can provide the real time conversation feature using XMPP server. What would be better: A single app for both patient and doctor or a separate app for patient and doctor? A single app will be sufficient where we can ask user to select their intent. Will you be able to implement live video consulting feature? Yes, we can implement it by using 3rd party framework. Does your system has facility to export and import reports? Yes, its has a feature where you can export/import the reports. Is your system flexible with any local payment gateway? Yes, we can integrate your local payment gateways, if there API/SDK’s are available for it. Can I customise the system as per my requirements? Yes, we can do it, once you share your requirements with us, we can analyse and do it. Have an !dea to develop an Uber clone platform for on demand healthcare?